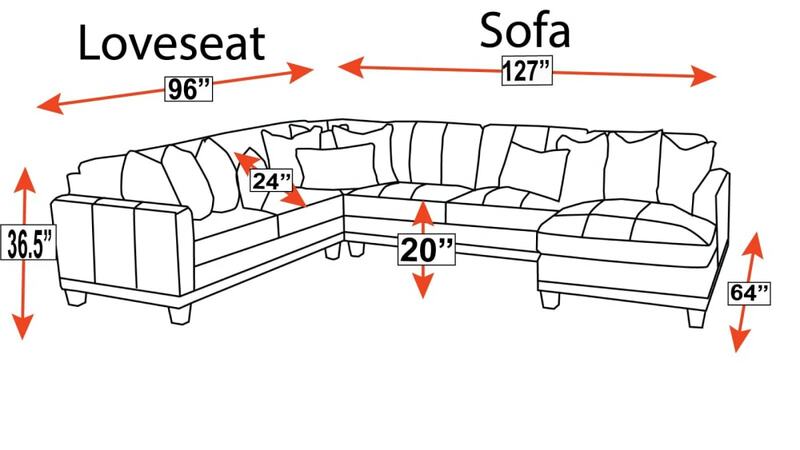 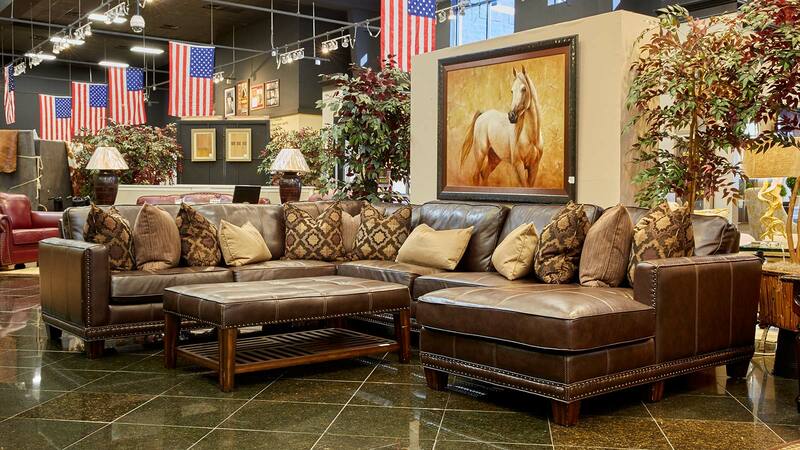 This warm and welcoming sectional helps family and friends feel right at home. 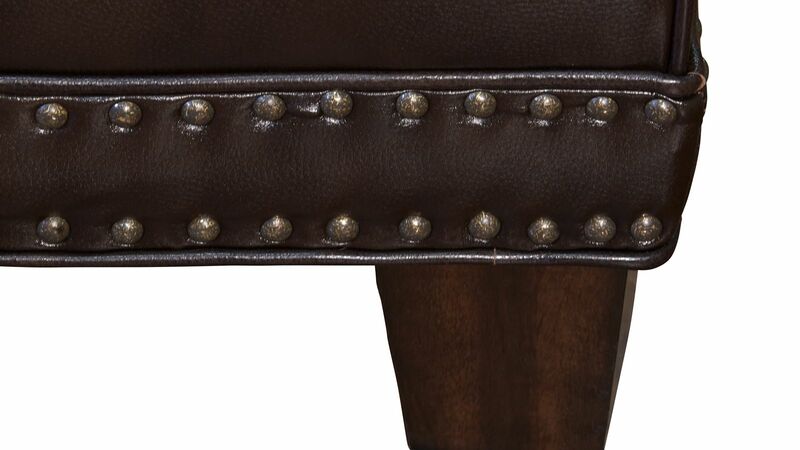 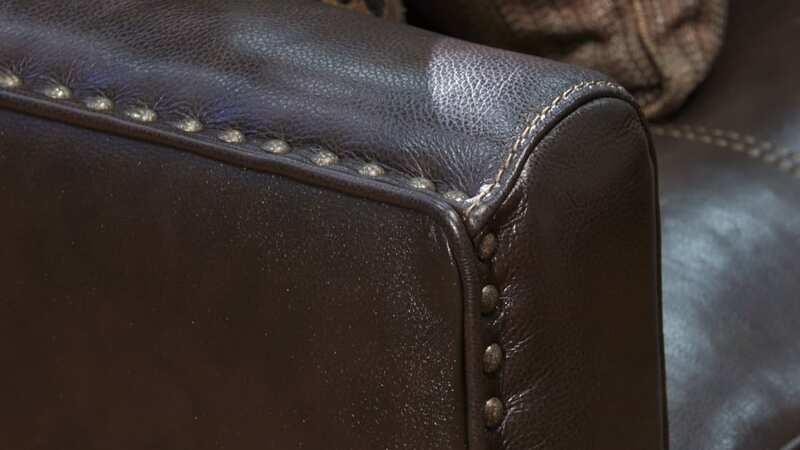 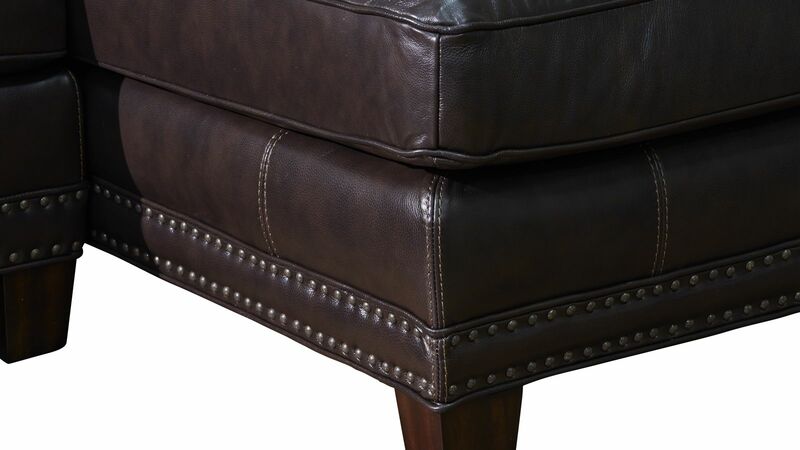 The beautiful, brown, top-grain leather and matching vinyl, featured on the sides and back, invite guests to take a seat and experience true bliss right in your living room. 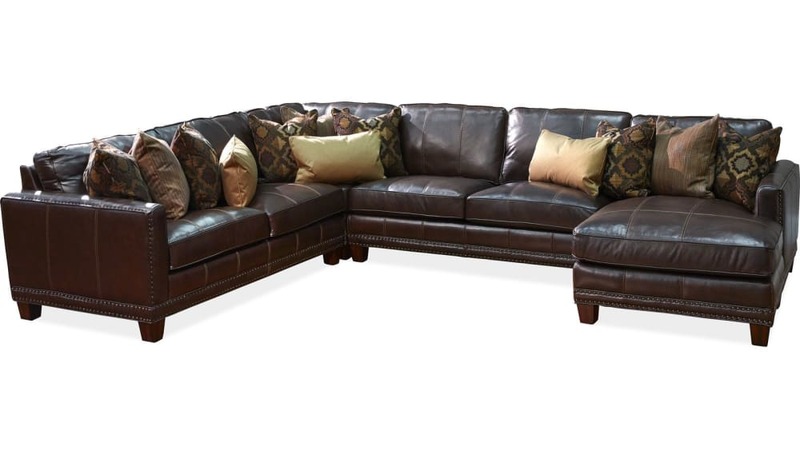 Whether you're throwing a sophisticated holiday party or hosting movie night, this sectional is designed to enhance the occasion.